“All about Eyes” – Be PETRAFIED! 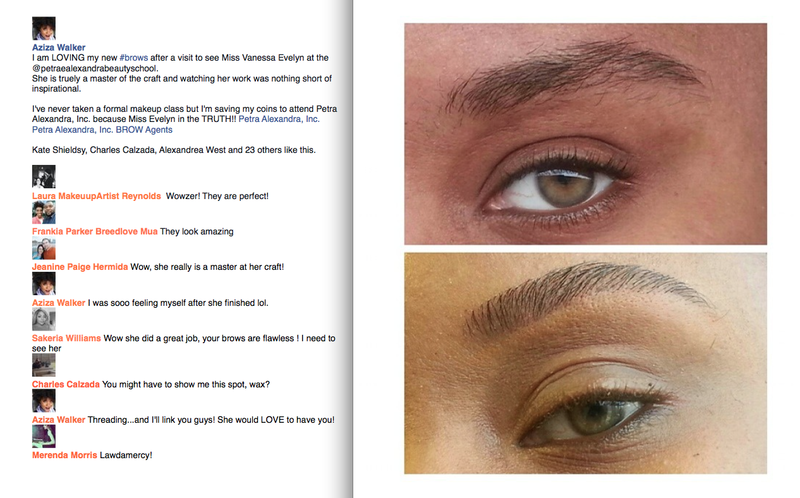 Nicole Rogers trained in Eyebrows at Petra Alexandra, Inc.
Nicole Rogers execution of Eyebrows after graduating from Petra Alexandra, Inc.
IS GREEN EYE-SHADOW ONLY FOR THOSE WITH GREEN EYES? HAIR . MAKEUP . NAILS . 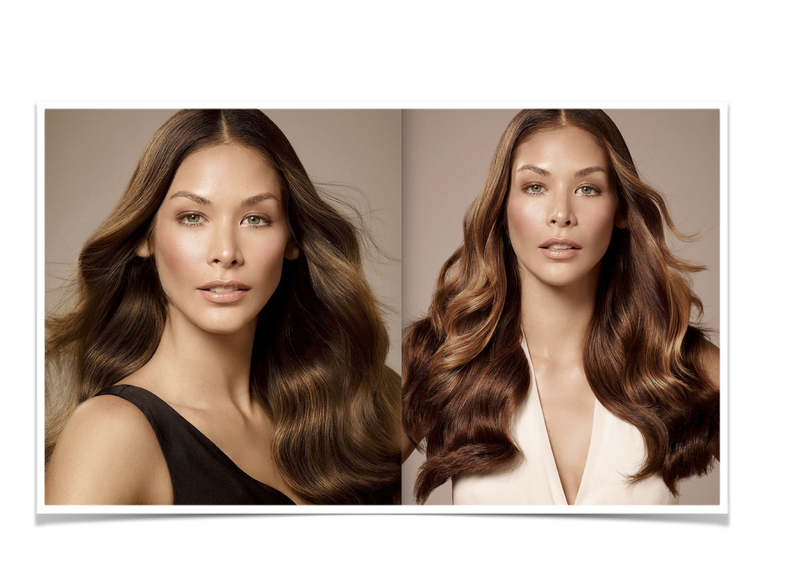 BROW AGENT: Petra Alexandra, Inc.
A great way to wear your GREENS in the evening, give it a wet touch. Our GREENS worn as a bold thick liner on the top lid and a softer iridescent green on the lower lash line, complimented by a “RAZER EYEBROW” done with “STRAND BY STRAND” technique, only at Petra Alexandra, Inc.! GREEN eyeshadow looks great no matter the colour of your eyes or your ethnicity if applied correctly, it can be worn as a compliment around the eyelids, as an eyeliner, or as eyeshadow.